November 28, 2012. 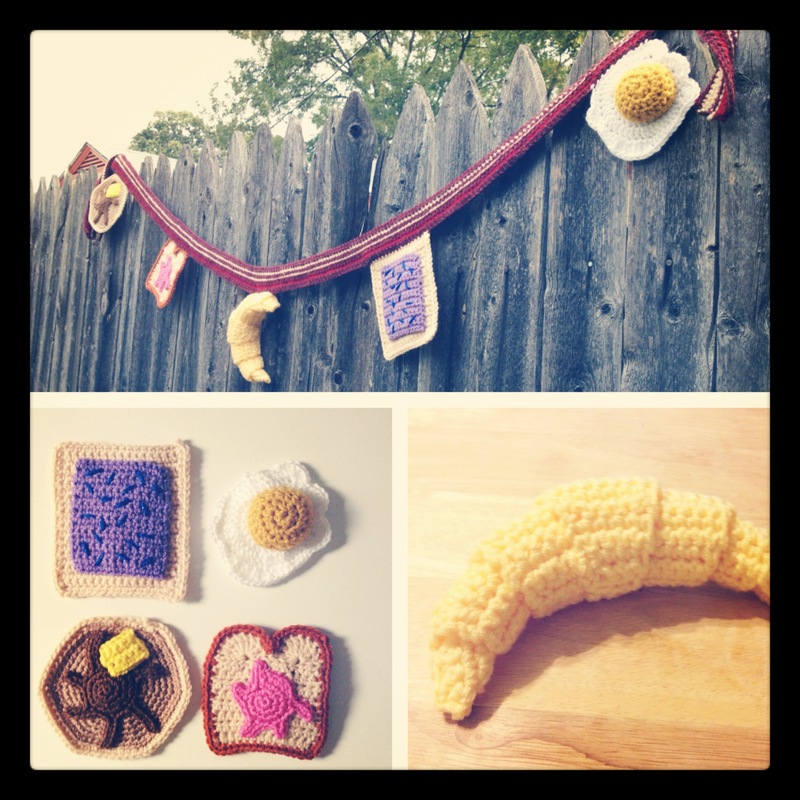 Tags: breakfast, bunting, croissant, egg, garland, pancake, poptart, swap, toast, yummy. Projects.